Jumping in leaves, celebrating Thanksgiving, watching animals—what do you like to do in fall? 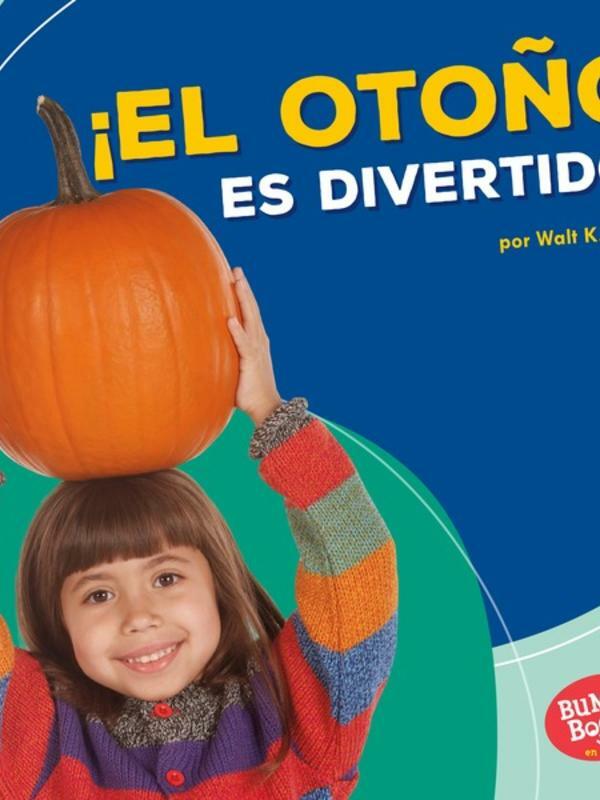 Read about fall activities and learn about the cycle of seasons in this Spanish-language edition. Vivid photographs and age-appropriate critical thinking questions engage readers in discovering the changes this colorful season brings. 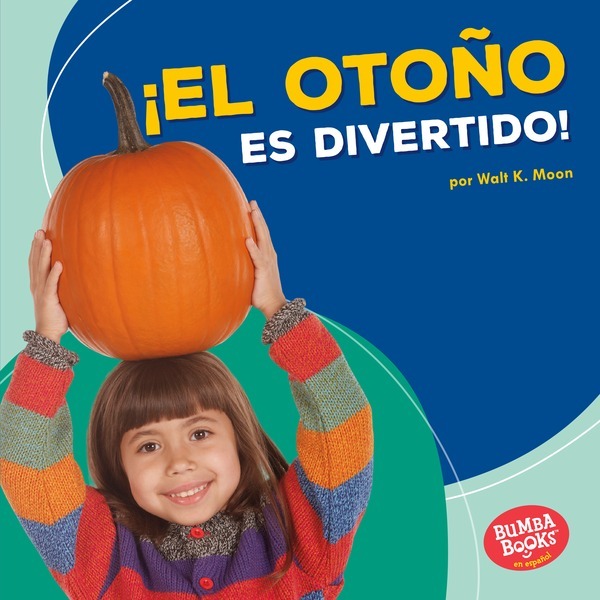 This carefully leveled text is a fun introduction to nonfiction reading for children.